At Start.ca we offer a number of different payment methods. 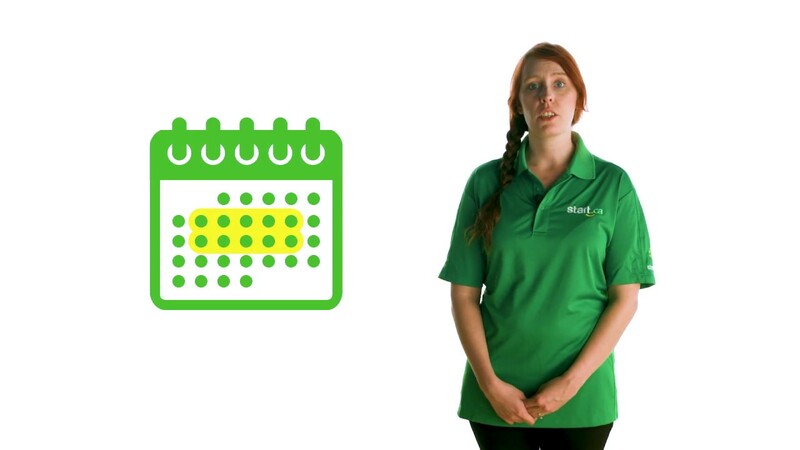 Michelle from our service desk talks about the options our customers have. 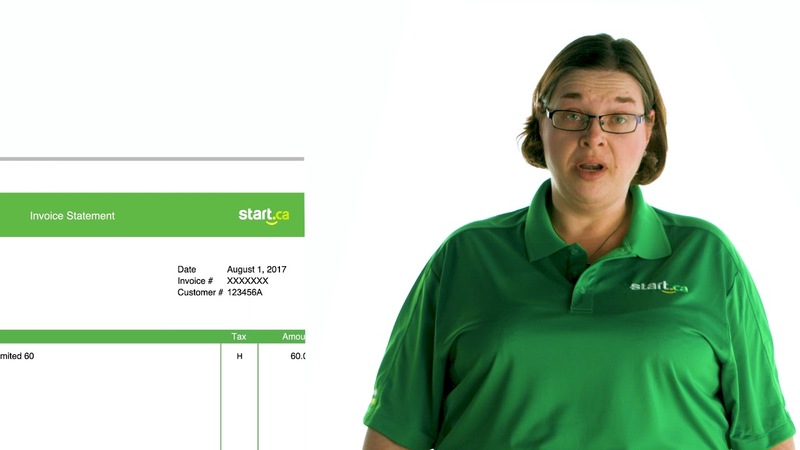 Start.ca is a bit different than many other internet providers, especially when it comes to how we bill you for services. We operate on a pay-as-you-go system instead of billing you for the previous month’s service. This means you are always billed for the upcoming month’s service. Also, your bill won’t fluctuate from month to month (unless your usage exceeds your plan). Thinking of switching your internet provider? 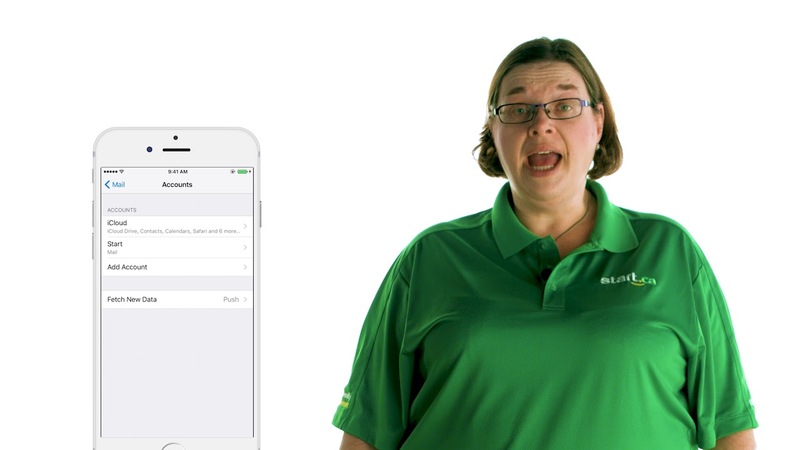 Stacey from the Start.ca Service Desk is here to show you how easy it is, and how we can help. 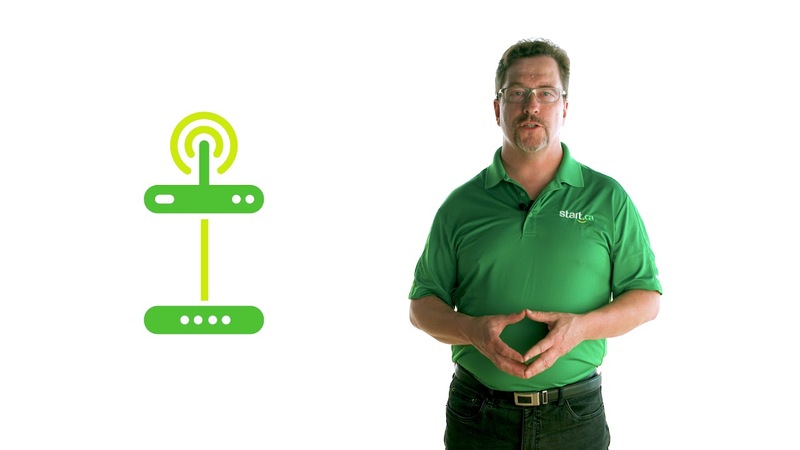 Keith from the Start.ca service explains the advantages of using a separate modem and a separate router to get the best from your home network.